The global VC industry has tripled in size over the last decade to an estimated $160 billion (£124 billion) in 2018, with the UK leading the pack in European investment. With so much capital burning a hole in their collective pockets, the venture industry is under pressure to deploy capital, despite persistently high valuations. In the private investing arena, well, everyone loves a tax break. So this is the time of year when we are prompted to take advantage of the government's generous incentives to invest in start-ups and SMEs: up to 30% tax relief within the Enterprise Investment Scheme (EIS) and up to 50% with SEIS. An immediate saving on your tax bill and a chance to invest in the next unicorn - what could possibly go wrong? Statistics show that most start-ups fail. 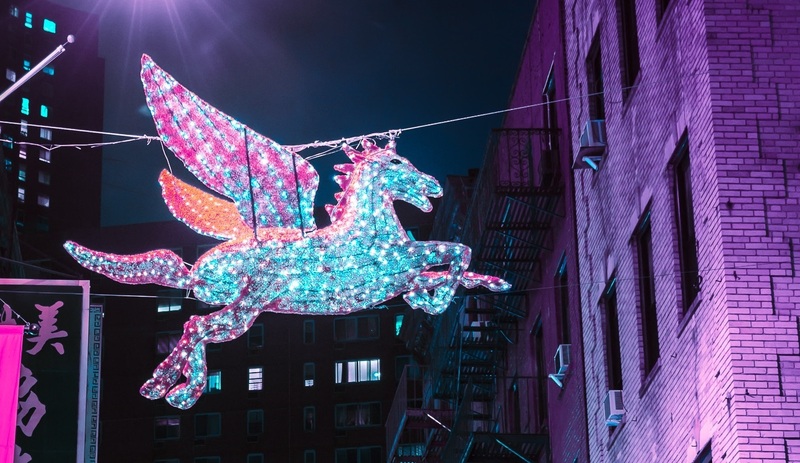 The odds of survival for the average new business are not rosy, and the chances that it will reach Unicorn status are as good as ...well, catching an unicorn. Before throwing caution to the wind, whether investing on behalf of a fund or for ourselves, the more information we have on a particular opportunity the better we can manage the risk of losing our hard-earned funds. Pre-investment best practices: How do you spot warning signs before investing, and how can investors help entrepreneurs to avoid bear traps? Relationship management: How do VCs and private investors best manage the relationship with their start-ups? Exits: how do you get across the finishing line, and how do you avoid being squeezed by later investors? 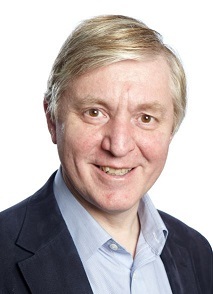 John Yeomans (Angel Investor, NED) is a hands-on angel investor specialising in data and communications. From 2013-16, he was Chairman of Cambridge Angels, an angel group investing over £10m pa.
John mentors entrepreneurs, and is trustee of education charity Onebillion Learners, winner of XPrize Global Learning Challenge $1m semi-finalist prize. Chairmanships: Wazoku (software for ideas management), and Rabble (fun fitness). NED roles include: Hybrid Access Technologies (broadband); Rovco (underwater surveys); and Fresh4Cast (uses AI to improve fruit forecasting). He has a dozen other active investments and is chairman of the advisory board at First Capital, an investment bank specialising in growth technology. 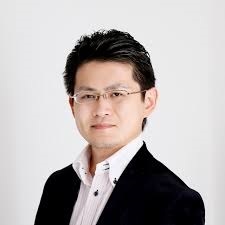 Naoki Kamimaeda (Partner & European Representative of Global Brain) is responsible for AI and Cyber Security areas and Europe investments in Global Brain, one of the largest VC firms in Japan with offices in Tokyo, Singapore, Seoul, San Francisco and London. So far, he has invested in 20 start-ups across U.K., Israel, Japan and U.S.
His prior experience includes working for Sony as a software engineer specialised in AI and Big Data. He also worked in San Francisco as a software engineering manager of PlayStation Network and a member of PlayStation 4 Launch Team. Naoki holds an MSc of Computer Science from Tokyo Institute of Technology and an MBA from Cambridge. 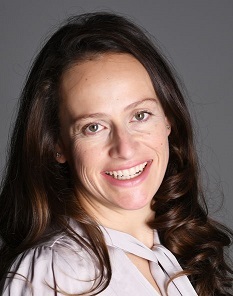 Natasha Oppenheim (Angel Investor) has been involved in a range of ventures in the consumer facing space, in edtech and in the older worker area (No Desire to Retire). She started her career in venture capital with SPARK Ventures with investments from Lastminute.com to MergerMarket. In 2018, she received an Eisenhower Fellowship for Innovation. Natasha qualified as a barrister, and holds an MBA from Columbia University, and an MA from Oxford.